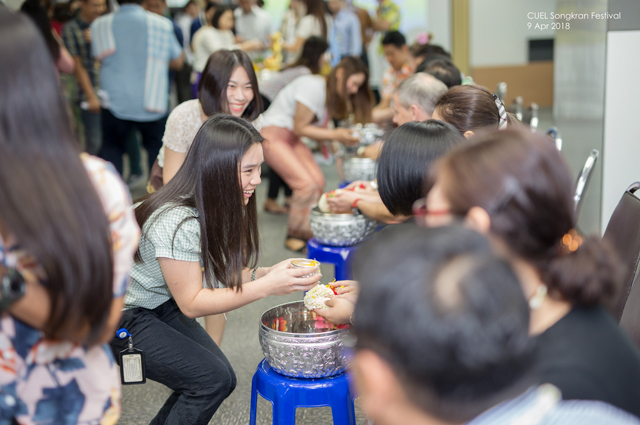 CUEL held 2018 Songkran Water Blessing at CUEL Bangkok and Laem Chabang. Staff joined the events to pay respect to senior staff. The atmosphere at both locations was filled with joy and happiness as everyone wore Thai traditional and colorful flowery attire to attend the event. 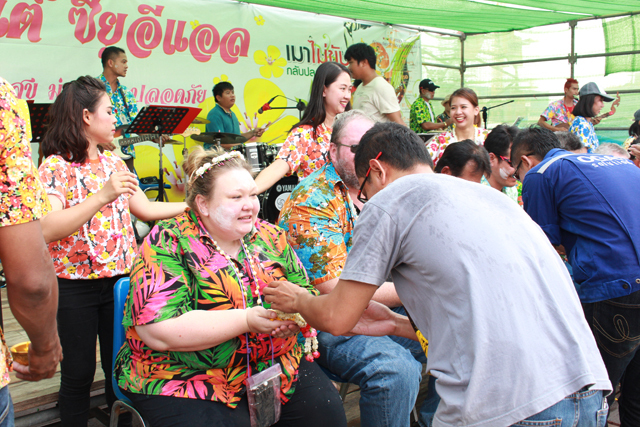 At Laem Chabang, the Songkran Singing Contest 2018 was cheerfully enjoyed by contestants and their supports.